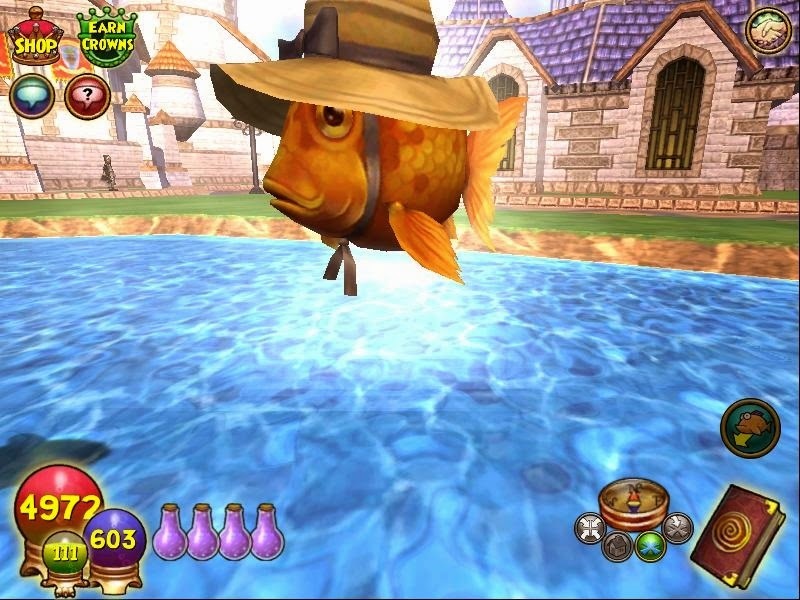 Spring has arrived in the spiral Wizard101 got a new Spring-fish that will be around until summer. Also check out the new membership benefit. Free training point buy back from now until March 22, 2015!!! Also the Five B.O.X.E.S. event is back until March 31, 2015!! 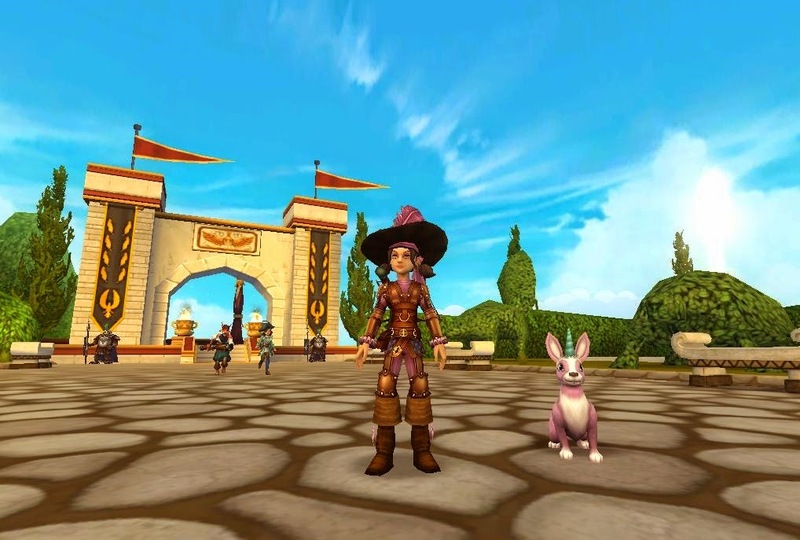 Pirate101 has a new pet the long awaited Bunnicorn has arrived!!! I have no idea at this time?